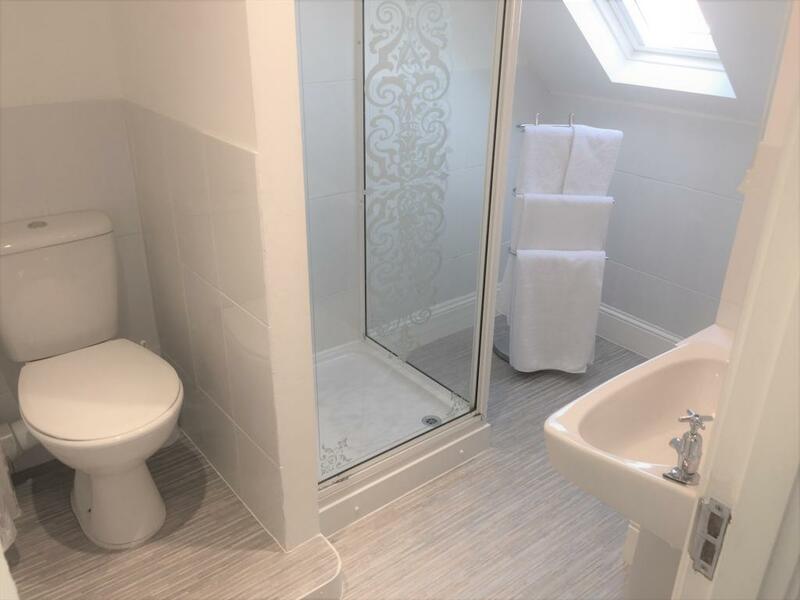 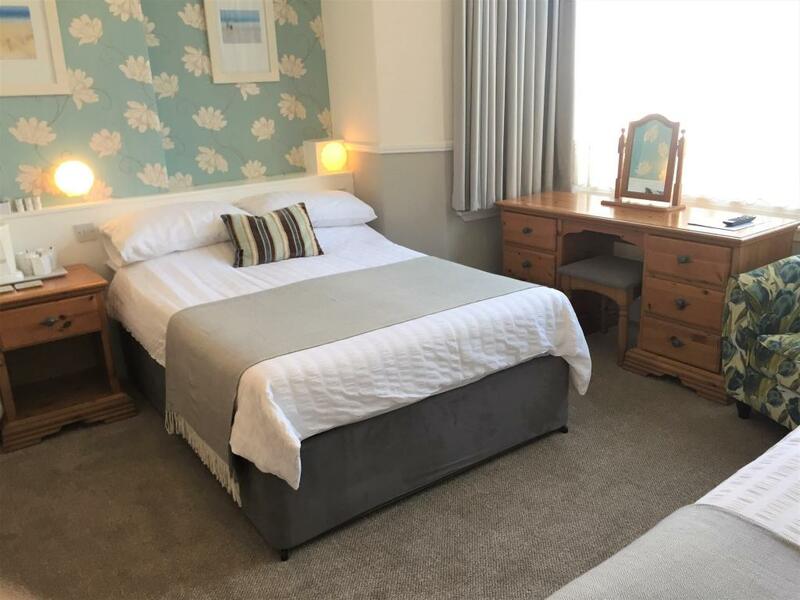 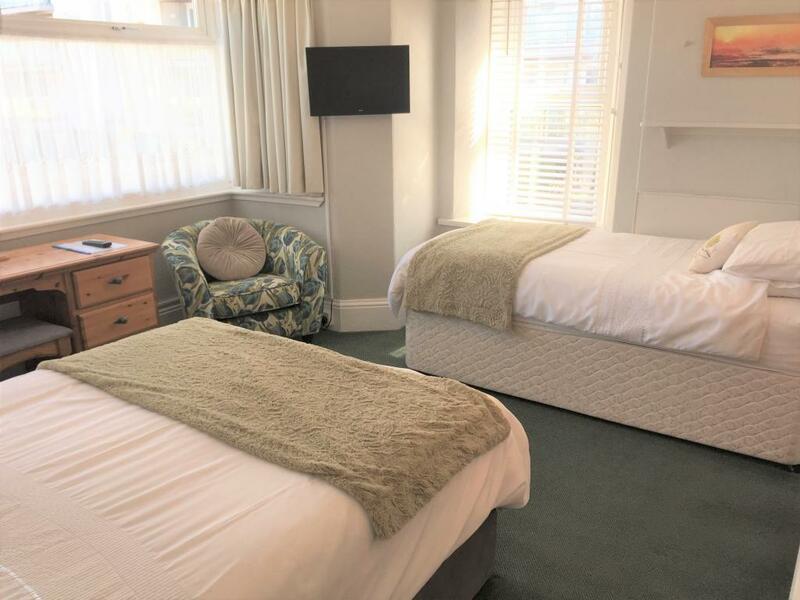 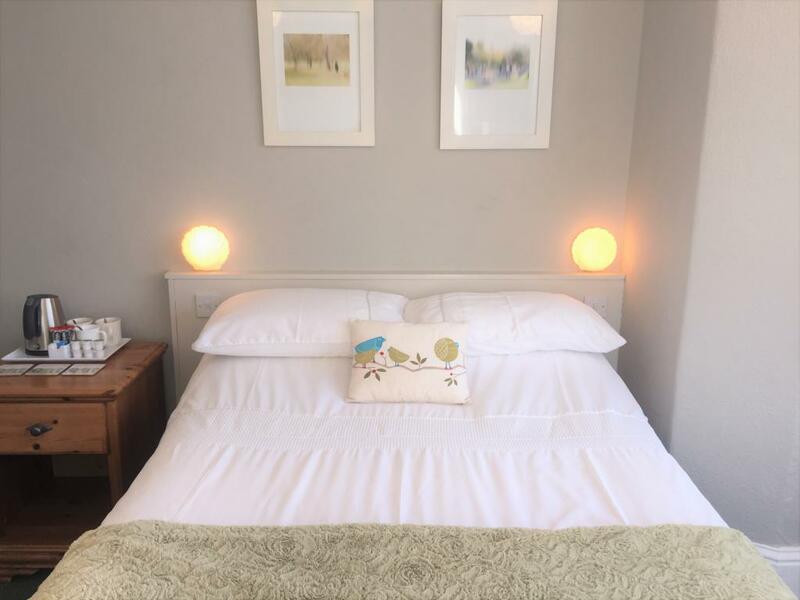 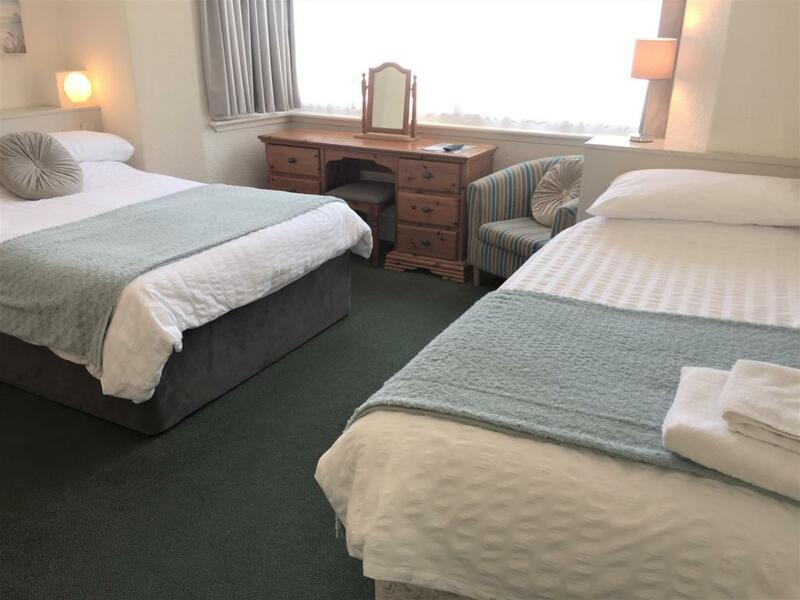 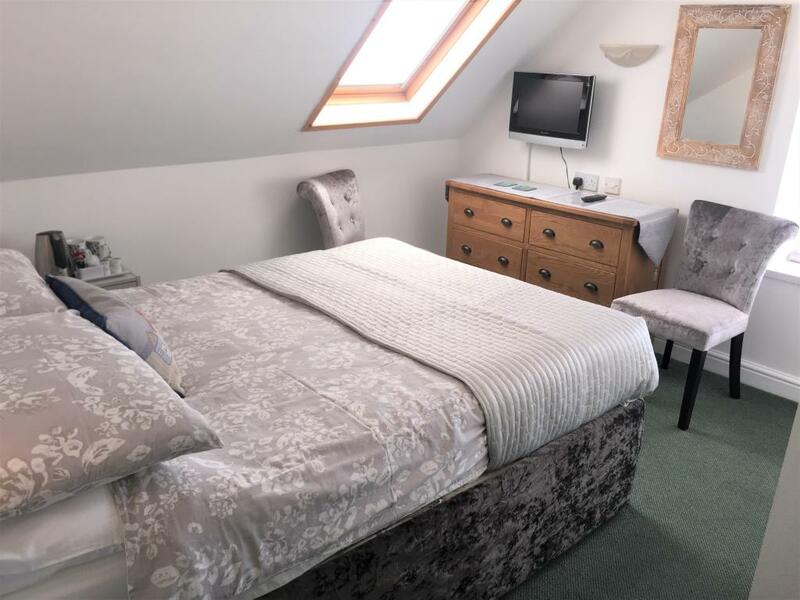 Double room with ensuite shower & wc, tea/coffee making facilities, flat screen tv, wi-fi. 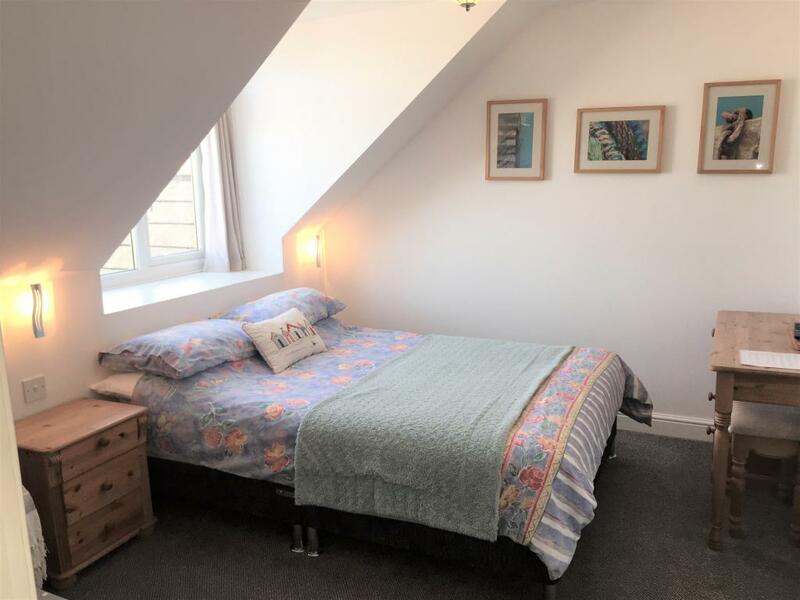 Comfortable double bed - some sloping ceilings. Family room with one double and one single bed, en-suite shower/wc, flat screen tv, tea/coffee making facilities, wi-fi. 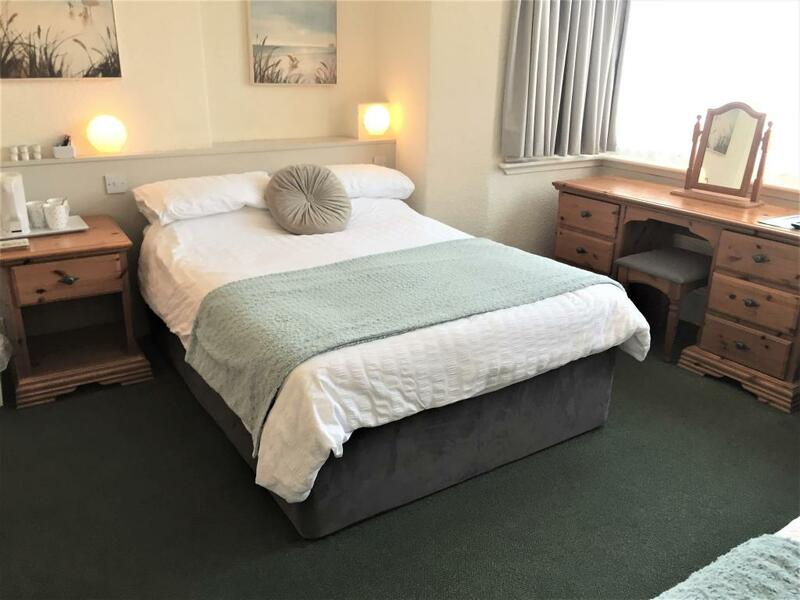 We stayed four nights at Summer Breeze and found the accommodation extremely comfortable with a very good breakfast offered.